Missoula Children’s Theatre, Sedona, a free theater production experience for elementary students, is seeking an accompanist for this summer’s production of Rapunzel. The position will run 12PM-2:30PM Wednesday, June 7, 10AM-2:30PM June 8 & 9th and Saturday June 10 11AM-7PM. Compensation is available. 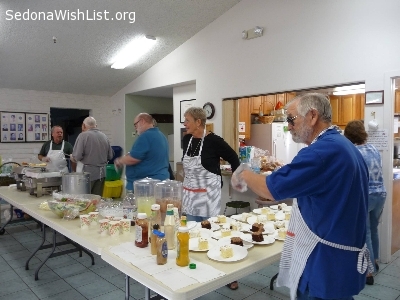 Housing and meals are provided as well as a full page ad in the production’s program. 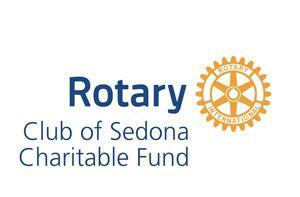 MCT is sponsored by Rotary Club of Sedona. This year marks the 30th consecutive year MCT has conducted a tuition free program for Sedona’s youth. For more information contact Nicole Davis at 928-301-2814. Help us make Christmas Merry for two needy families. We need a bunk bed (twin) and electric washer and dryer suitable for manufactured home. Items are needed by Dec. 17. The Charitable Fund is a 501c3 nonprofit. Need volunteers to help with a move, landscaping, cleanup project or other one-time day or less project? We can get a crew together for you. We will need a minimum of two weeks lead time and a very good description of the job to be accomplished. Call or email your request.